Is the pressure of raising a child with a special need straining your family life? 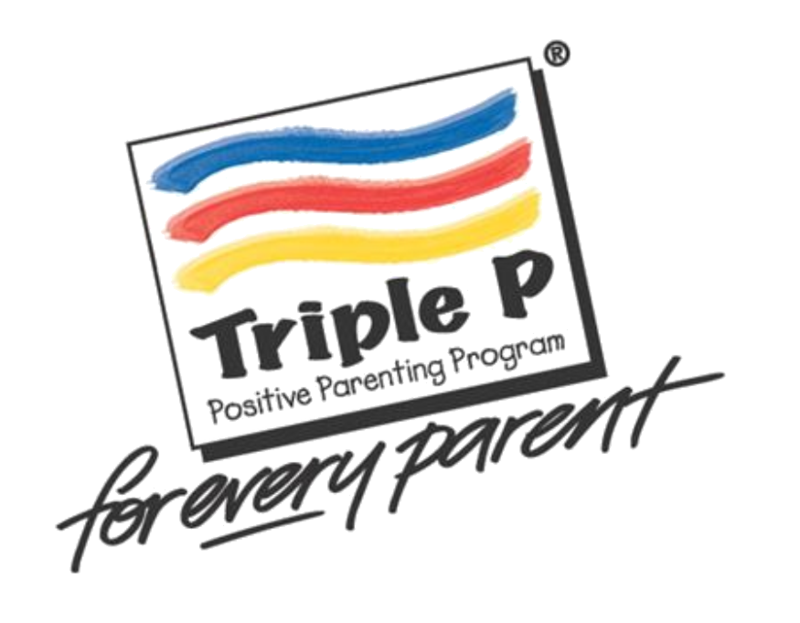 This 10 week program helps you manage problem behaviours like emotional meltdowns, tantrums, and developmental issues common in children with a disability. It also helps encourage behaviour you like, cope with stress, develop a close relationship with your child and teach your child new skills. Please note: Participants are expected to complete “homework” tasks that give them a chance to practice what they are learning. Call Seta at 780-477-1151 to arrange childcare.